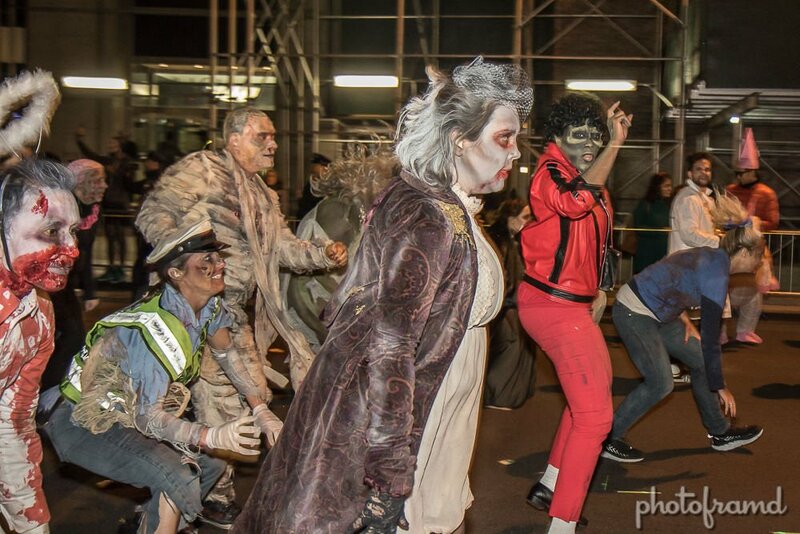 The New York City’s Village Halloween Parade celebrated its 44th year on Tuesday. There was a heightened police presence throughout the Parade in response to the truck attack on the West Side bicycle path, but that did not stop the crowd nor hinder the many creative costumes. 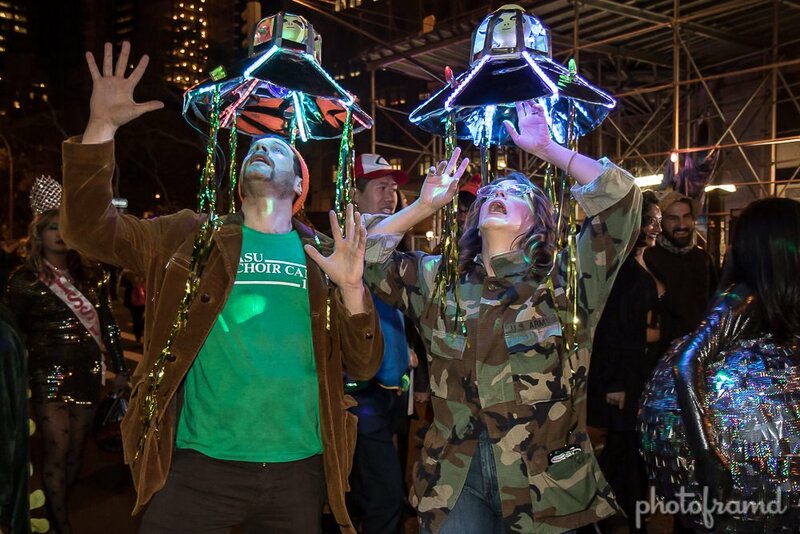 “Cabinet of Curiosities: An Imaginary Menagerie” was the Parade’s theme, so many Carnivalesque costumes played with hybrids, mash-ups and the frisson of crossed identities. Think P.T. Barnum meets Dr. Frankenstein! Brooklyn’s own Anjelica was Grand Marshall and sang her way down the chilly Parade route. There are almost 170 photos, so start clicking! All photos were shot with the Canon 7D Mark II. I used both Canon 17-55mm EF-S f/2.8 and the Sigma 50-150mm f/2.8 II EX DC HSM. Enjoy! 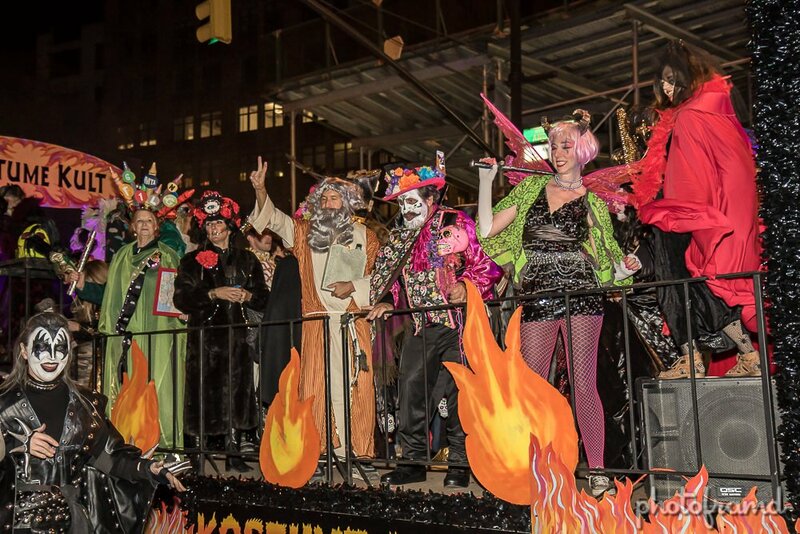 The Village Halloween Parade is always one of the best NYC events to see in person! Don’t forget to check out my 360 Video of the Parade shot with the Ricoh Theta V!